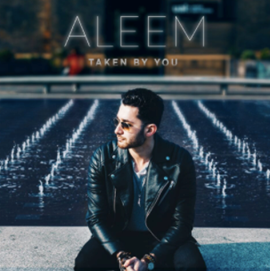 Inspired by artists such as Bruno Mars and John Mayer, Aleem is completely authentic; ‘The Real Deal’. His fans certainly think so too: his debut “Open Letters” EP featured the track “Inside Out” which hit over 2M streams on Spotify. And he is still only 22. This past year Aleem has been in the studio writing and working on a fresh new sound. Expect inspired, well-crafted, heart-felt melodies with a vibey, pop sensibility. No stranger to tour life, Aleem has performed alongside multi-platinum pop group Fifth Harmony on their 7/27 European tour, visited the UK for some low-key fan dates and is set to hit our shores again with a show at London’s The Social on August 23rd.